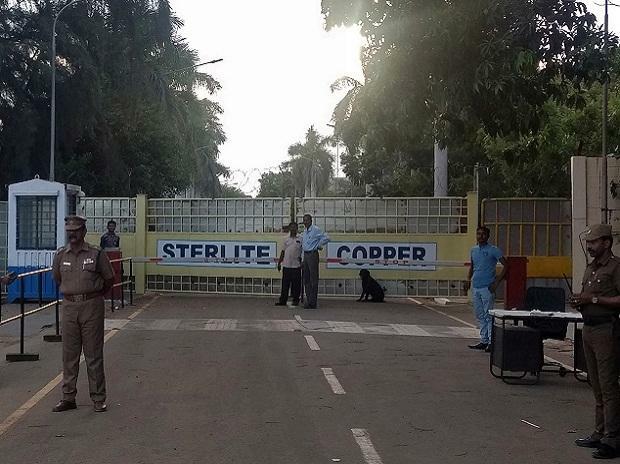 The Madras High Court (HC) on Friday refused to give an interim order sought by Vedanta for maintenance of closed Sterlite Copper smelter facility in Tamil Nadu. The facility was shut by the state government in May following a police firing that killed 13 people who were protesting against the plant at Thoothukudi. The HC division Bench comprising Justice M Sathhyanarayanan and Justice M Nirmal Kumar posted the matter to March 27 and ordered to send notices to the Tamil Nadu government and the state pollution control board. “We don’t want to run the plant till such an order is issued, but permit us only to do care and maintenance. Who better than us can do it? We are ready to spend the money,” argued Senior Counsel C Aryama Sundaram appearing for Vedanta. He argued as the financial year-end approaching, access to the administrative office is also important. The counsel argued that the five reasons cited by the pollution control board to refuse the consent to operate the plant were not correct and that the company was not given a chance to represent itself before the orders were issued. It has challenged six orders by the government authorities and five subsequent orders such as cancellation of boiler licence and factory licence. The pollution control board sought any interim order to be passed only after its written submission. Advocate General Vijay Narayan said the government and the board would take the responsibility if any mishap took place because of the non-maintenance of the plant. Following which, the Bench refused to issue an interim order. The development comes on the backdrop of the Supreme Court’s February 18 direction that set aside the National Green Tribunal’s (NGT’s) order allowing reopening of the company’s Sterlite Copper unit. Vedanta, which said it had been incurring a loss of Rs 5 crore daily due to the closure, said on Friday the loss had been to the tune of nearly Rs 1,380 crore. Vedanta Group Chairman Anil Agarwal had said the loss could be $100 million if the plant remained shut for a year. The plant has been closed after the Tamil Nadu pollution control board refused to renew the consent to operate, which was due for renewal in April. The state issued a permanent closure order on May 28, following the deadly police firing.